Ansonsten: Schau doch auch mal in die WG-Anzeigen im Express. Aufpassen solltest du bei der Zimmersuche in Marburg bei verblüffend günstigen Angeboten von sogenannten Burschenschaften – warum, das erfährst du hier. From time to time there a free rooms available in the Bettenhaus. Although the WGs in our project are seeking their own new room-mates, feel free to contact the project via E-mail or the contact blank on this page and we can give your request to the WG who has a free room to offer. It would be great if you could write something about yourself and your motivation to live in a self-organised housing-project like the Bettenhaus. We will try to find an emergency accommodation in one of our WGs. But keep in mind: We are not part of the Studentenwerk. We are a private house project, therefore the number of emergency accommodations are limited and always based on the personal capacity of every WG. 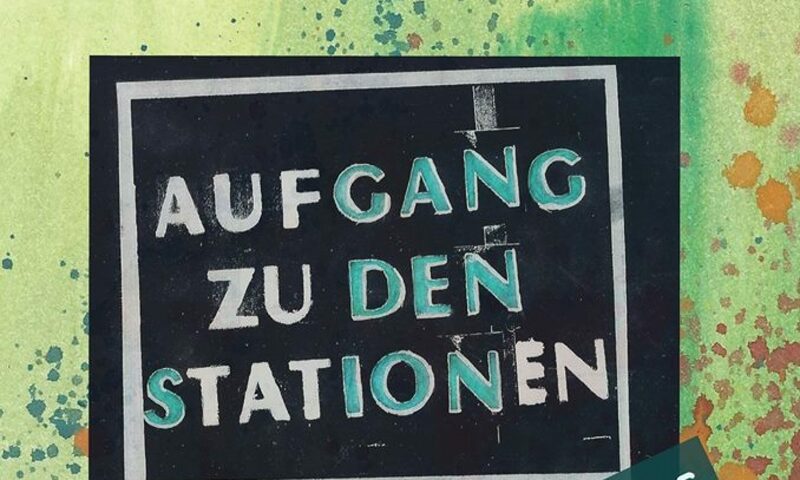 This emergency-accommodation-program is – as well as this house – organised by ourselves and is our reaction to the lack of (affordable) living space in the city of Marburg and the deficit of dorm-rooms organised by the university. You can also look for a free room in the local ads, e.g. ads in the Marburger Express. But watch out: some cheap rooms available in Marburg might be part of the Marburger fraternities.